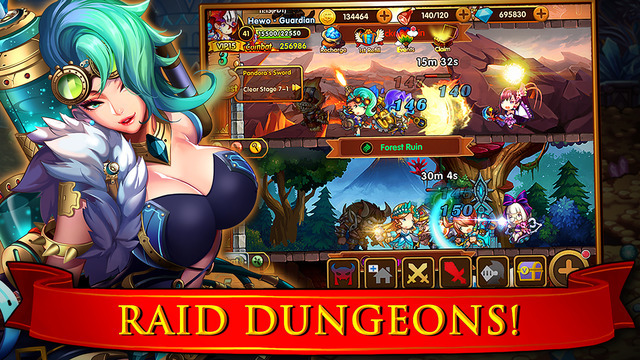 Dungeon Crash is a mobile fantasy RPG created by Firefly Games. Players can join in on the ultimate fantasy RPG and battle against evil forces of orcs, elves, goblins and dragons to restore order to the Kingdom of Berman. 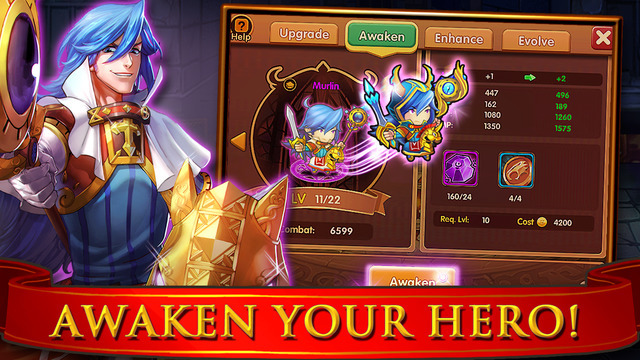 Awaken Your Hero: Train your hero, gain new equipment and increase your hero's power to insane levels. 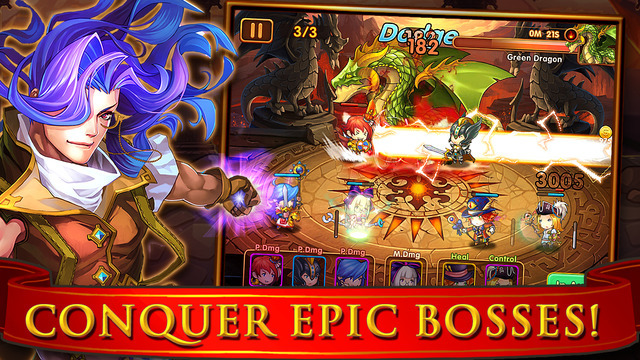 Conquer Epic Bosses: Use your hero's ablities to take down huge boss monsters including dragons, orcs and more. 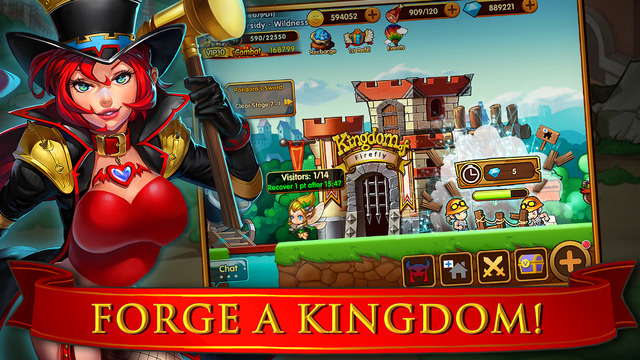 Build a Kingdom Use the spoils of your battles to build up your very own kingdom. 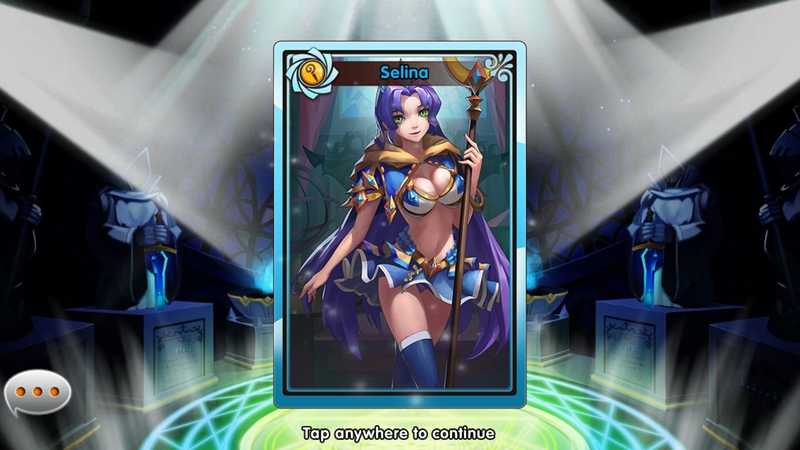 Raid dungeons: Join up with other players in order to take on even bigger challenges.